We have launched this page to help us get closer to our customers and to serve them better. 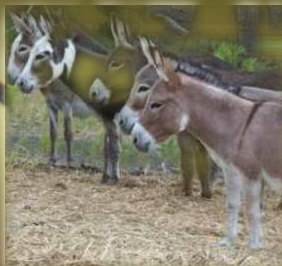 This page will act as a platform for us to share all our details regarding our donkeys for sale and also help customers quickly get in touch with us for all their needs including pictures,pedigrees and information. We DO Not sell our donkeys to cowboys that are planning to use them for roping. Pave would make a great driving donkey. He need a new home that will work with him.